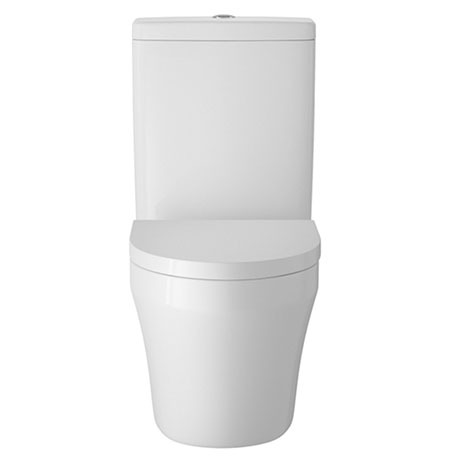 The stylish contemporary Luna back to wall close coupled toilet comes complete with a top fixing soft-close toilet seat. Features a dual flush cistern for improved water consumption. Ideal for modern bathrooms, its back to wall design means all pipework is hidden from view.